People around the world snapped up the iPhone XS models more quickly than they did the iPhone 8 series last year. The iPhone XS and XS Max debuted last month, and some versions sold out almost immediately. But that doesn’t automatically mean they’re a huge hit. Still there’s new evideance that sales are strong. Drawing on data compiled from over 1 million mobile apps, an analyst says that, during the first week they were available, Apple’s XS series outsold last year’s iPhone 8 and 8 Plus by 45 percent. Apple’s new flagship models debuted September 21. 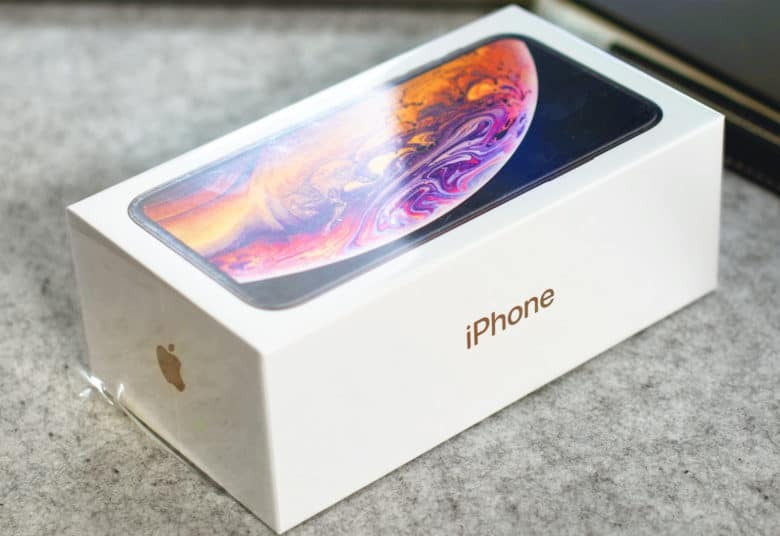 By September 27, the iPhone XS made up 0.42 percent of all Apple handsets in use, while the XS Max was 0.68 percent, according to a blog post from Flurry GM Peter Farago. That means the XS series was 1.1 percent of the total number of iPhones in use at the end of their first week of availability. September of 2017 also saw Apple introduce a pair of new models. A week after the iPhone 8 and 8 Plus hit store selves they were just 0.76 percent of the total number of iOS handsets. Incidentally, a BMO Capital Markets analyst estimated last year that by this time there would be about 860 million iPhones in use. If that’s correct, then Apple sold around 9.46 million iPhone XS models in the first week. Throwing a curve into this is the fact that Apple announced the less-expensive iPhone XR at the same time as the XS series, but has not yet released it. Knowledge that this cheaper model is coming is likely suppressing sales of the XS series, but it’s not yet clear how much. Something similar happened last year, as the iPhone X was unveiled on the same day as the iPhone 8 series, but it wasn’t available for months. The difference is the X cost more than the 8, not less. “If you like to have the latest and greatest device, and don’t care about price, you likely waited until later in the season to buy the more expensive iPhone X. This year, early adopters may be purchasing now, choosing the iPhone XS Max,” wrote Flurry’s Farago. More definite info will have to wait until Nov. 1 when Apple will announce the financial results of the July-September quarter.